BRAVO! MY HERO! 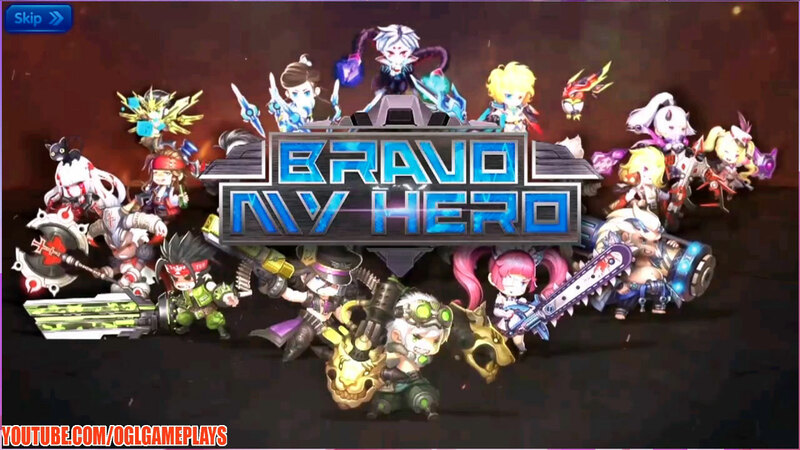 Summon your super heroes from your “pocket”, awken your idle heroes and wipe out the enemies in 5v5 battles revolution. Bros! Build your dream empire in the “bang bang” world and write your own legends! Fortune Cat: High Return, never lose. – Fight and explore through BOSS RUSH to summon strongest SURPPORT–Apollo, diamonds,gold etc..
– All players get together to fight with the WORLD BOSS and collect different Heroes and gold. Fierce battles of up to 34 people per guild! Group up with your guild buddies to be the best guild standing! A real-time battle with all players ! Defeat the enemies with your heroes using various tactics! – Collect and develop rare heroes through LIMITED HERO! Related Tags: Bravo My Hero.